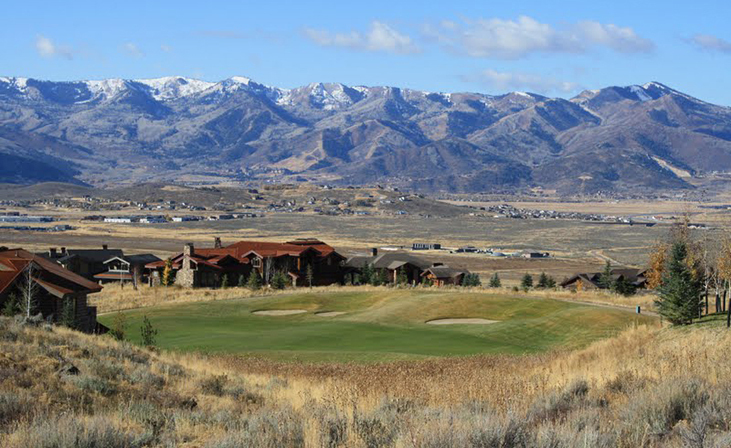 Promontory – where the good life is lived. This sprawling resort community features beautiful second-homes and primary residences that are both luxurious and family-friendly, but over half the land is preserved for outdoor activities and nature appreciation. You will find completed homes, as well as homesites (acre sizes from ½-10) with generous architectural guidelines to protect your property investment and enhance value. Beyond the homes themselves are the endless amenities. Old or young, residents can choose from a long list of activities to enrich their Park City experience. There are two championship courses which were designed by professional golfers (Pete Dye & Jack Nicholson), the equestrian center, an elite Silver Lake Village ski lodge in Deer Valley, a kids fun cabin, clubhouses, tennis courts, pools, trout stocked ponds, miles of groomed x-country ski trails and bike paths. Located just minutes from downtown Park City.